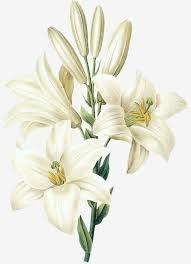 Please consider making a memorial donation to the Easter Flower Fund in loving memory or in celebration of loved ones. Flower Fund donation forms are available in the Parish Hall lobby, at the main church entrance. Return your forms to Sue Waiter’s mailbox in the copy room by this Sunday in order to be included in the Easter services bulletins.